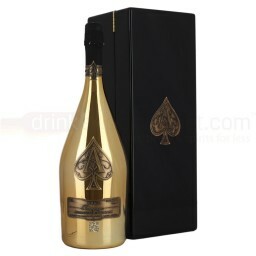 Armand de Brignac Brut NV is ready to purchase in this 1.5 litre magnum. A very popular champagne the world over, this bottle is double the size of a standard Armand de Brignac. It comes in classic gold pewter complete with ace of spades logo on the front.